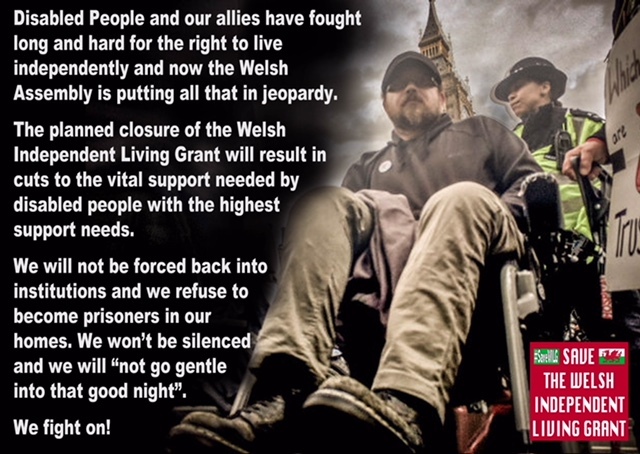 The following article was published on BBC Wales News Online and this blogger takes no credit or responsibility for anything written below. 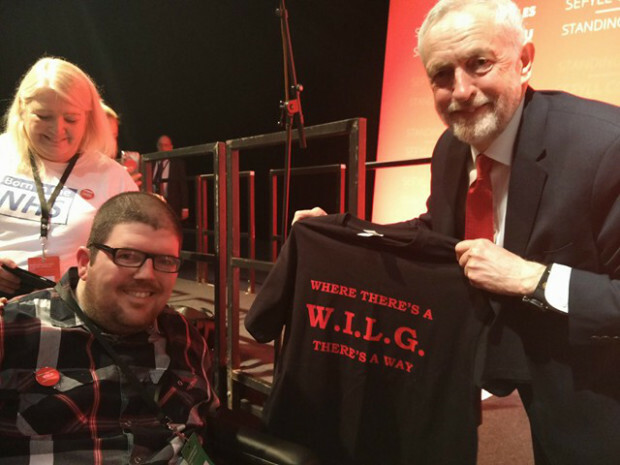 Welsh Labour leadership candidate Mark Drakeford has told supporters he is willing to reverse changes to funding for disabled people if there is evidence they are losing out. 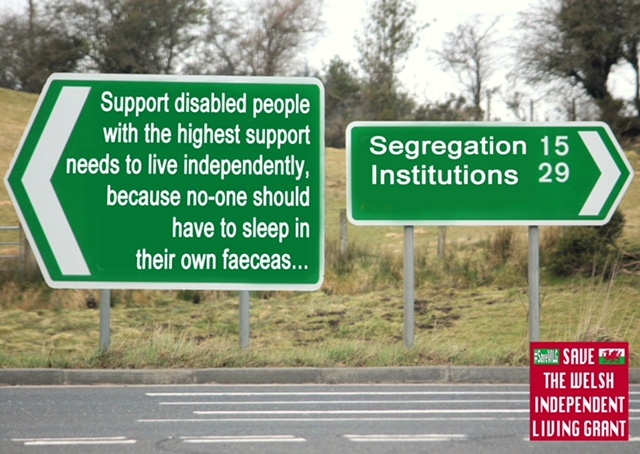 Councils have been put in charge of support for 1,300 former recipients of the Independent Living Fund (ILF). 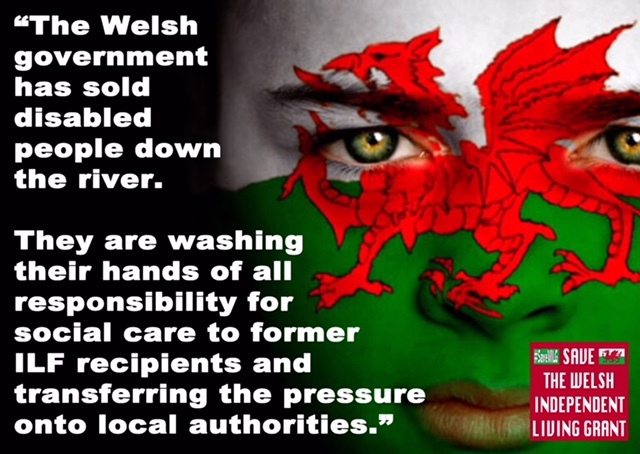 But research by BBC Wales found that about 100 people had care packages cut. 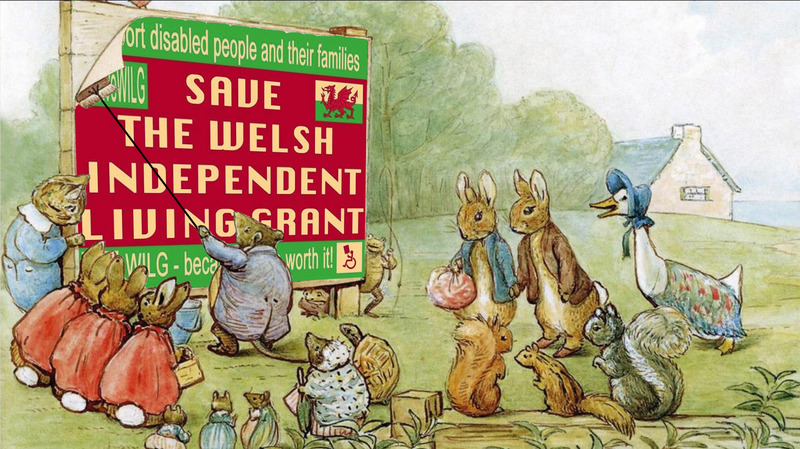 Mr Drakeford blamed the UK government for breaking up “that part of the welfare state”. 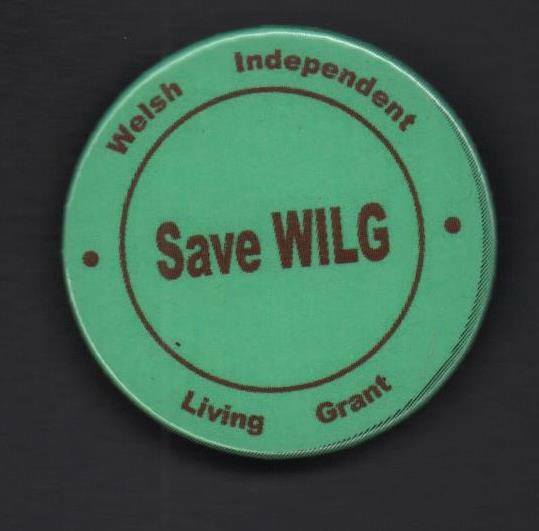 The money was protected until earlier this year when the Welsh Government scrapped its Welsh Independent Living Grant (WILG), and passed the responsibility to councils. 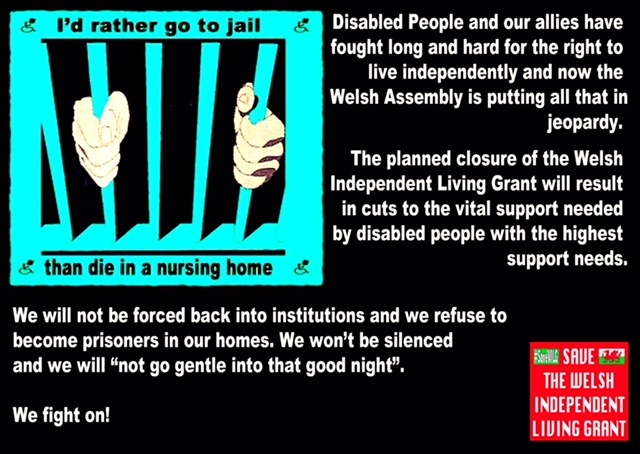 The ILF was provided by the UK government until 2015, when it was transferred to English councils and devolved governments. 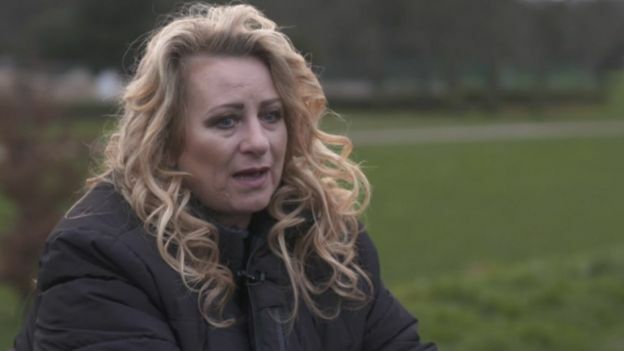 Research by the BBC Wales Live programme showed about 100 of the 600 recipients who have been reassessed have had care packages cut. 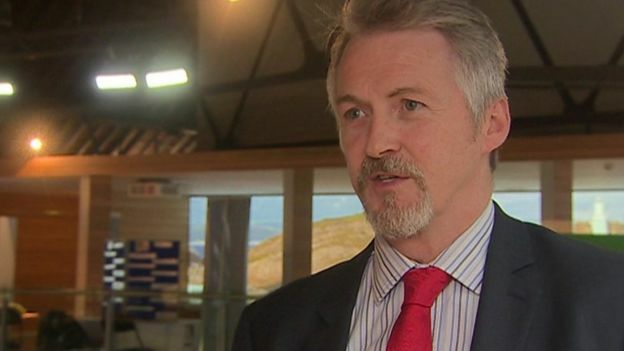 In response on Wednesday, the minister in charge, Huw Irranca-Davies, said he did not believe there would be any “losers” as a result of changes. 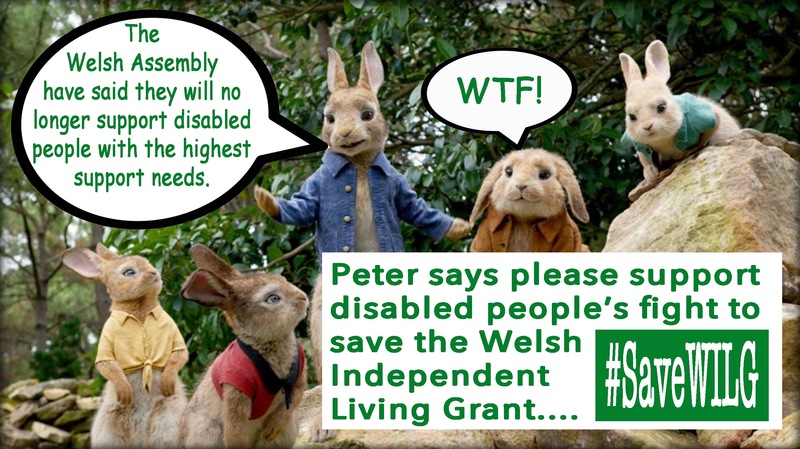 But at a leadership campaign event in Blackwood on Thursday, Mr Drakeford said if an independent evaluation “shows the new system is not working as well as the old one then I would be prepared to reverse it because this is money intended for a very specific number of people for a very specific purpose”. 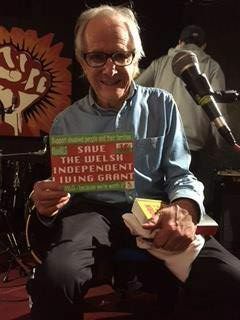 He blamed the UK government for “breaking up that part of the welfare state”, saying the ILF had “more or less disappeared” in England. 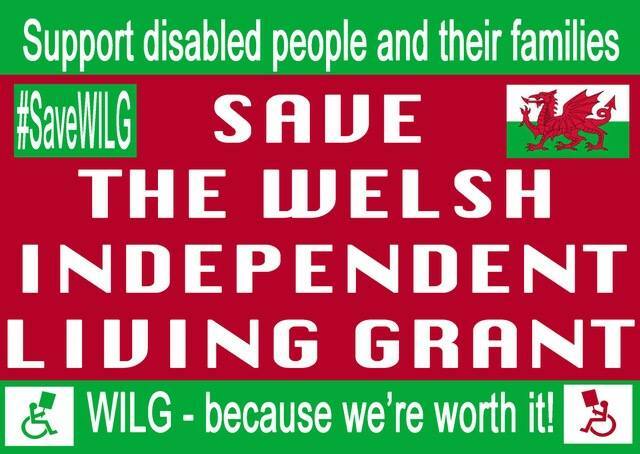 “I do understand that people who rely on the Independent Living Fund say to me when it was in a special grant we knew it was there and we had confidence that money would come to us,” Mr Drakeford said. 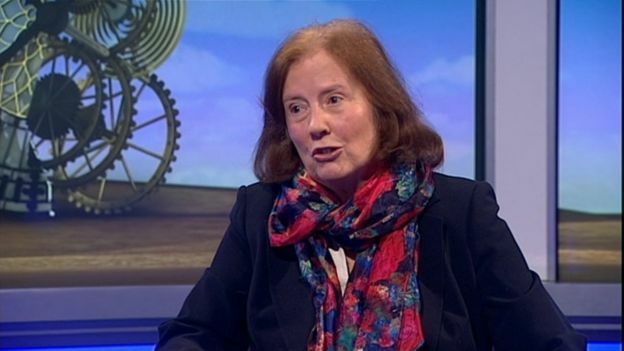 “The money is the same as it always was and most local authorities I believe are doing a decent job of continuing to hand the money on. 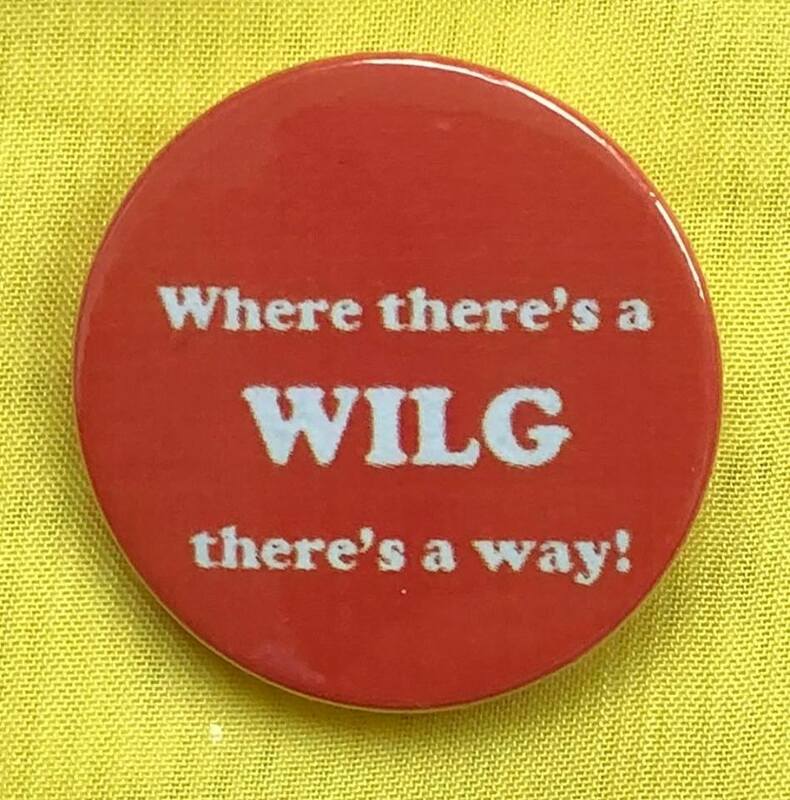 Mr Irranca-Davies had agreed to the evaluation, he said, adding that it would be carried out by someone “who is nothing at all to do with local authorities or the Welsh Government”. If evidence shows the payments work as well as before “then I think we should carry on with what we are doing now”, Mr Drakeford said. 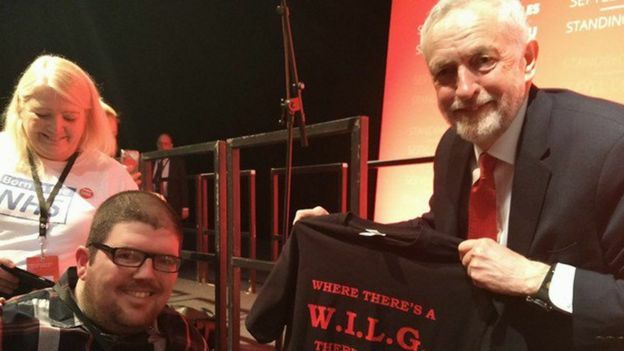 The promise drew applause from a small audience of supporters at the event in Blackwood where Mr Drakeford laid out plans to help the least well-off in society. He said he would be prepared to set targets to reduce the number of children taken into care and promised he would appoint a cabinet minister responsible for housing. 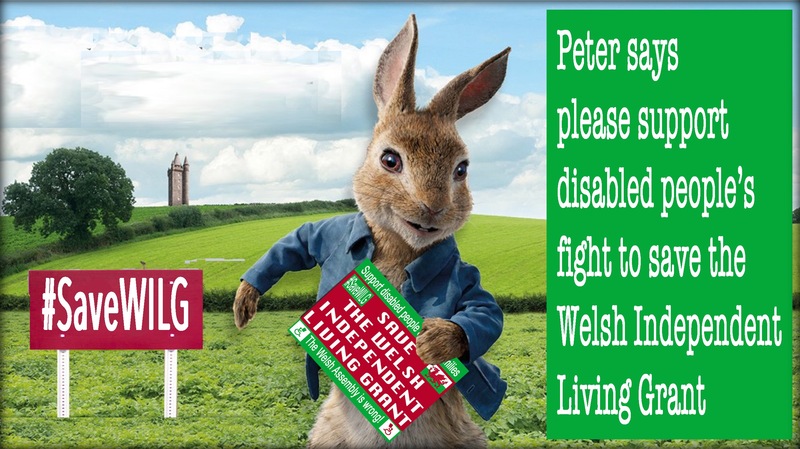 Welsh Labour’s Spring conference passed a motion supporting a campaign to reinstate the Welsh Independent Living Grant. 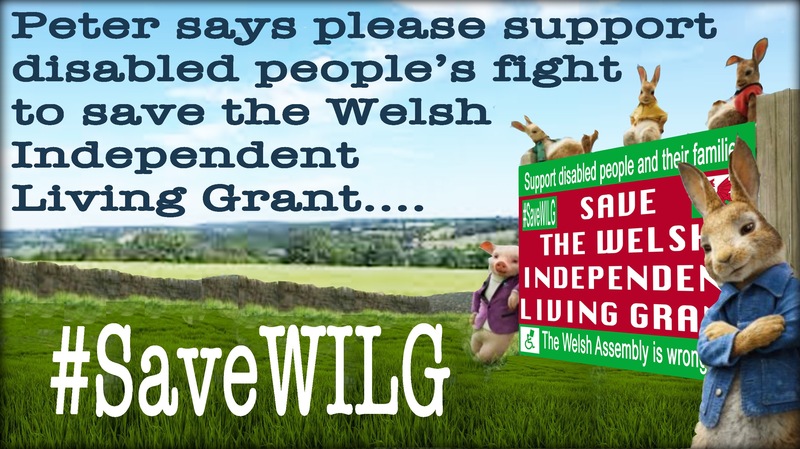 ‘Save WILG’ has been run by Labour member Nathan Lee Davies and has had backing from Welsh Labour politicians and Welsh Labour Grassroots – the Welsh arm of the left-wing Momentum campaign group. 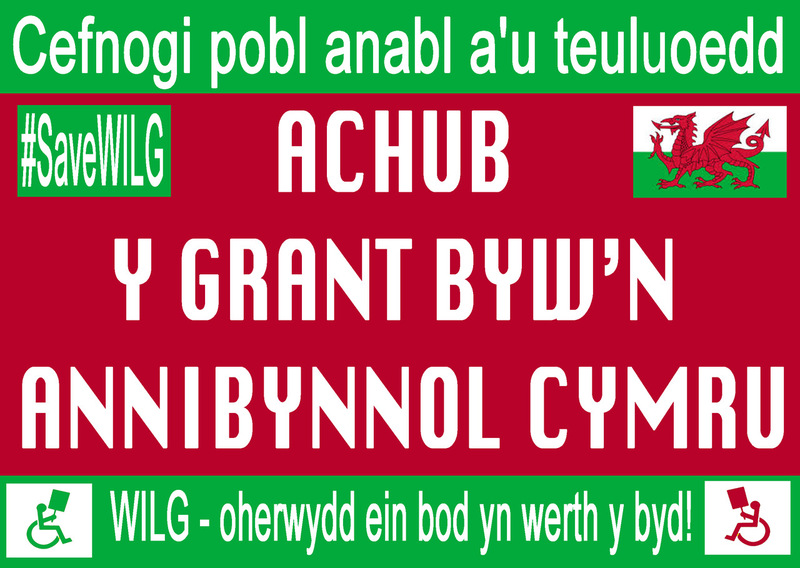 But the Welsh Government has pressed ahead with the transfer of the money and the responsibility to local authorities.